Astrid is a 17 year old domestic shorthair cat who recently visited us with a sore leg. Her owner had noticed Astrid had been limping around at home, favouring her right hindleg. Given the sudden onset of the problem, an x-ray of her affected hind leg was taken. The x-ray revealed fractures in Astrid's fibula, the long, thin bone found in the lower part of the leg adjacent to the tibia or ‘shin bone’. 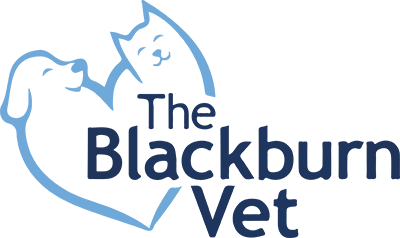 Blackburn Veterinary Centre has recently acquired the latest digital x-ray system. The images we are now able to review are of outstanding quality and this new facility will greatly aid our diagnostic work. Fortunately for Astrid, there was no significant displacement of the bone fragments involved, which allowed treatment to consist of rest and supportive bandaging to reduce excessive movement in the leg.